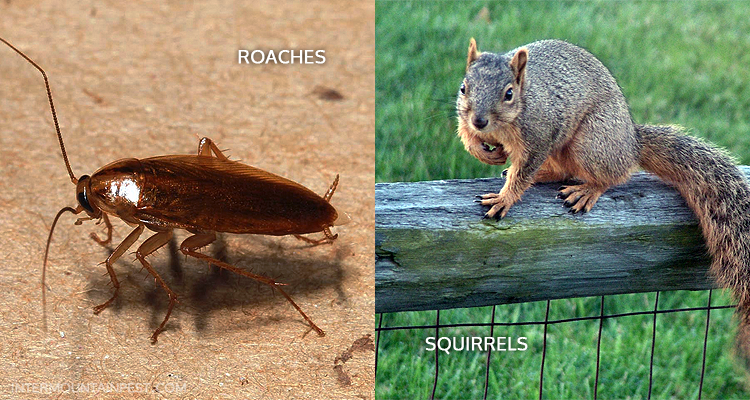 We can help you with these pests and more! More than half of all pesticides used for residences are low odor or odorless. 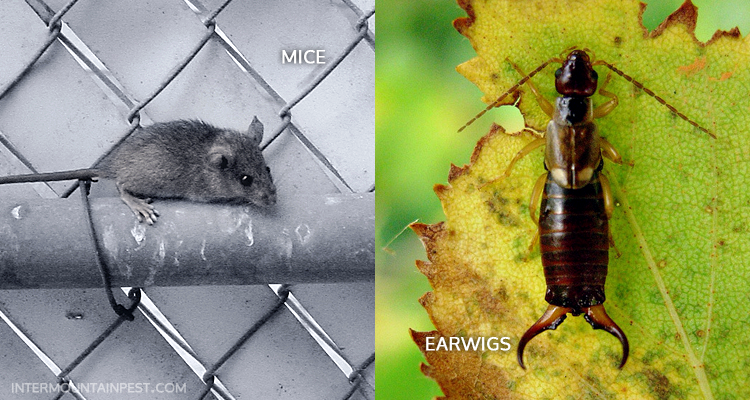 Besides the nuisance factor, insects, arthropods, and rodents are carriers of bacteria and disease. 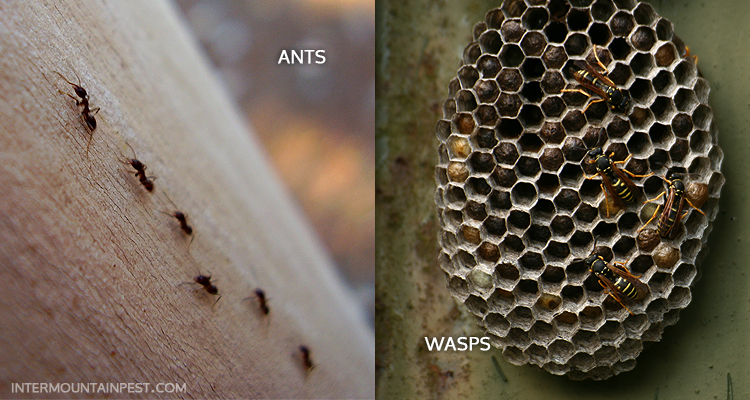 Insect droppings in dwellings are a major cause of allergies. 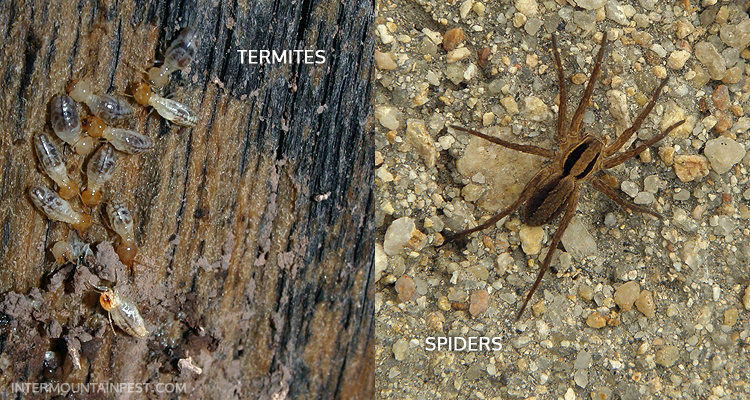 Make sure the service you are paying for includes all crawling insects and rodents and beware of "extra" charges. Rodents can cause economic damage by gnawing on wires, causing electric shock or fire. Never allow the use of rodent poison inside the living space of your home. These products should be utilized outdoors and placed in tamper-proof containers. Visit our FAQ page for even more information.